Hannah Nihill takes control of the ball. 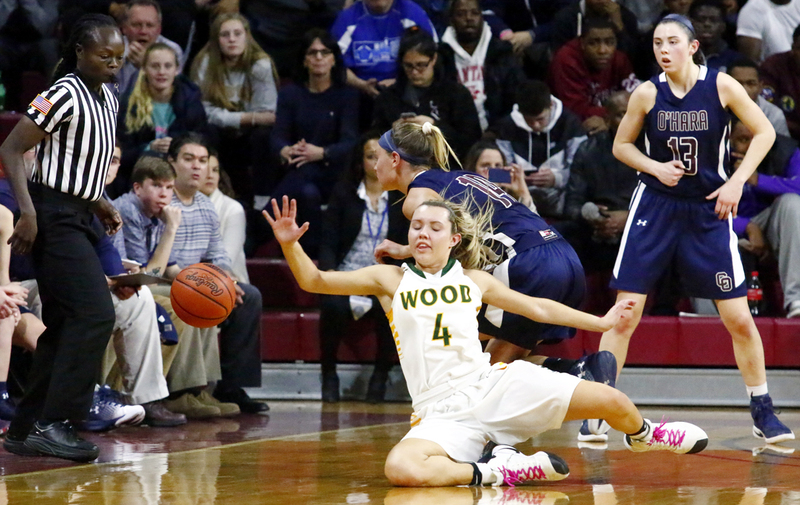 Wood’s Cassie Sebold goes down as she hustles for the ball. Wood’s Shannon May keeps her eye on the ball as O’Hara’s Hannah Nihill sets up a play. 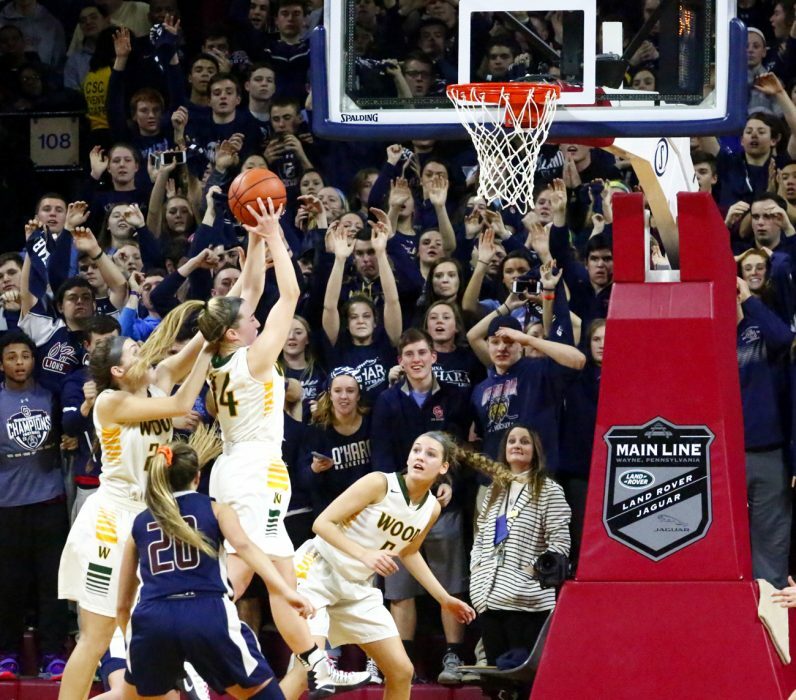 O’Hara’s Mary Sheehan grabs the rebound. Wood’s Cassie Sebold fights to strip the ball from O’Hara’s Mackenzie Gardler. 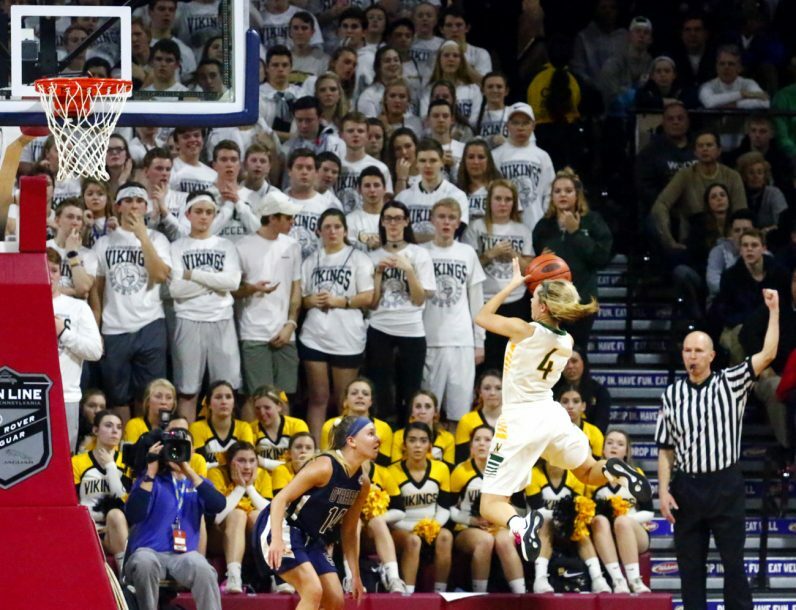 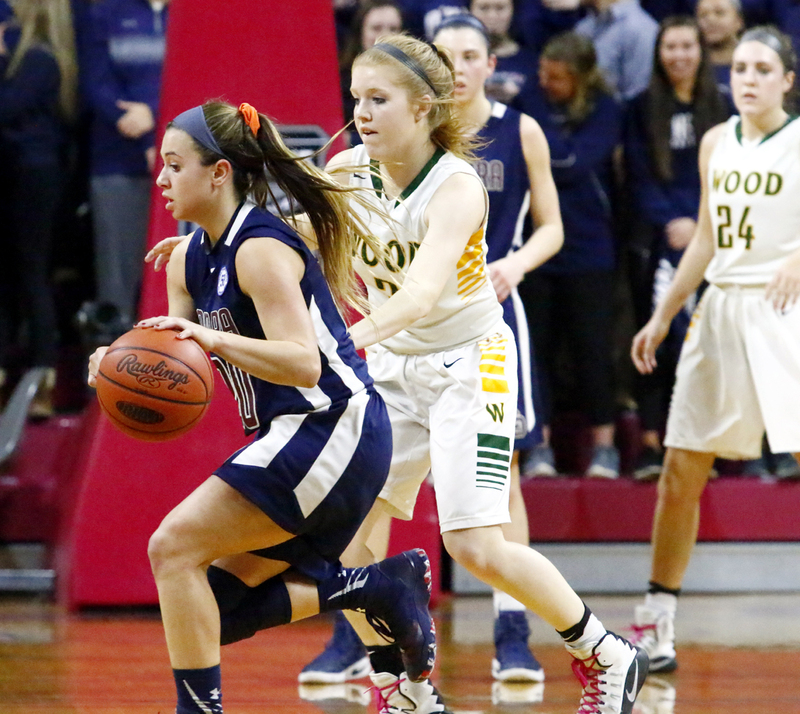 O’Hara’s Mackenzie Gardler charges the basket with Wood’s Shannon May guarding closely. 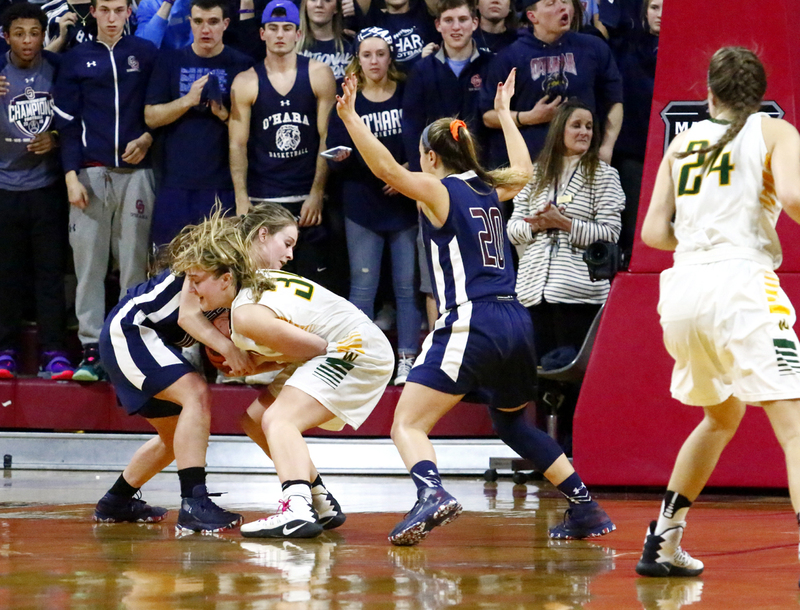 O’Hara’s Lauren Leicht battles Wood’s Meg Neher for the ball. 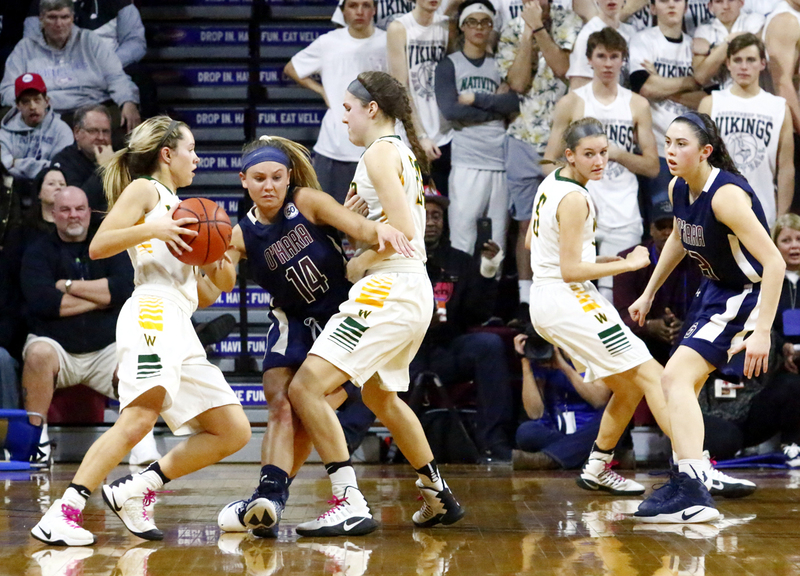 O’Hara’s Mackenzie Gardler fights through a screen. 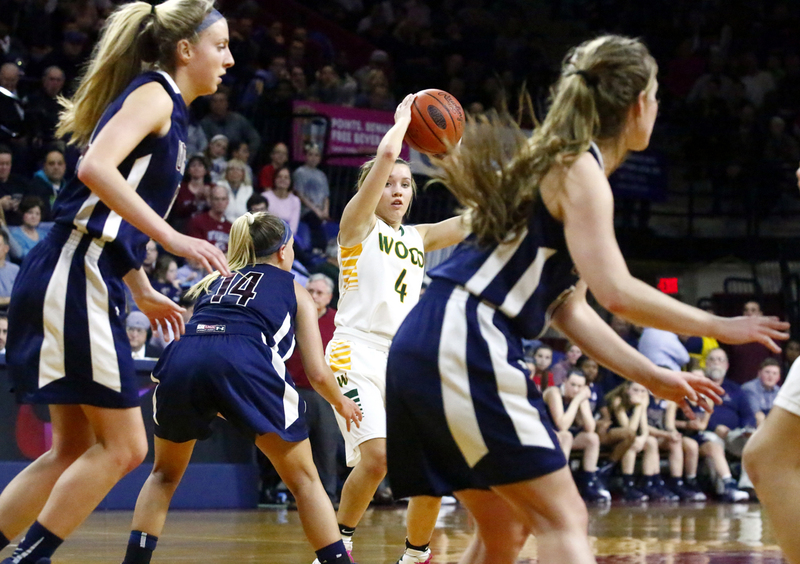 Wood’s Cassie Sebold takes a shot to try to keep her team in the game. 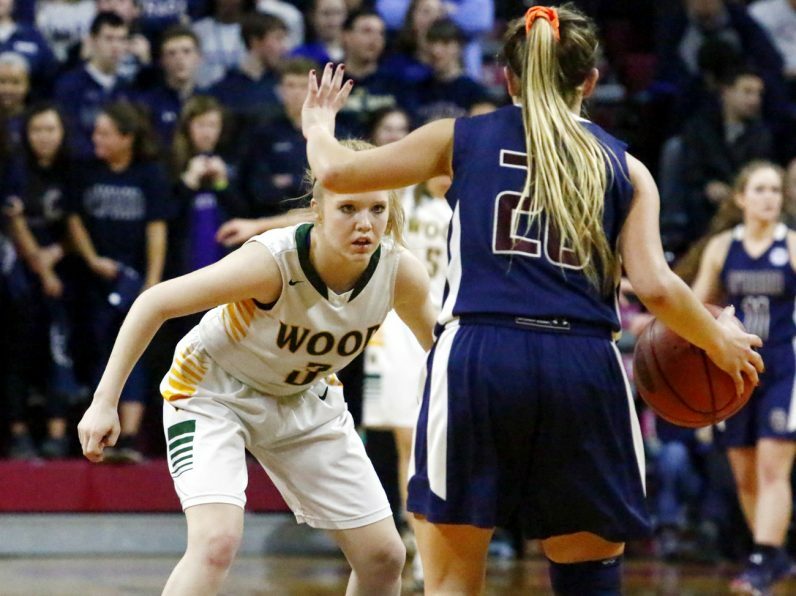 Wood’s Cassie Sebold looks to pass to a teammate. 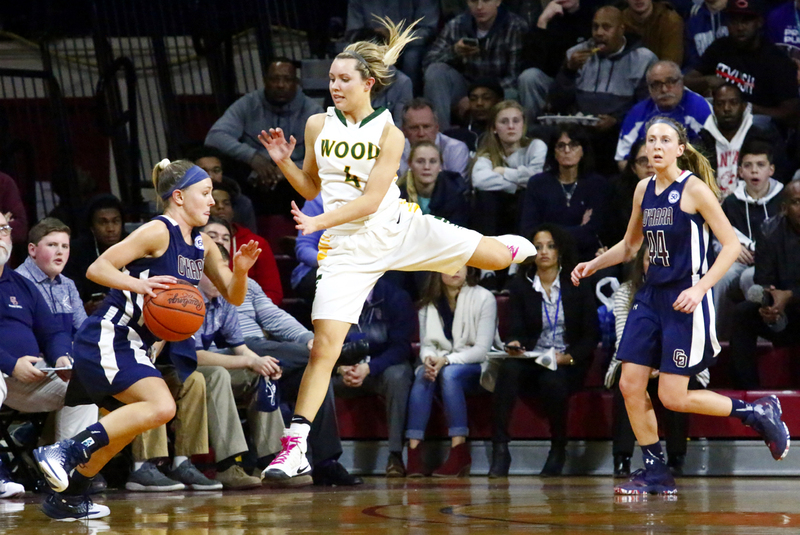 Wood’s Cassie Sebold jumps to block a drive by O’Hara’s Mackenzie’s Gardler. 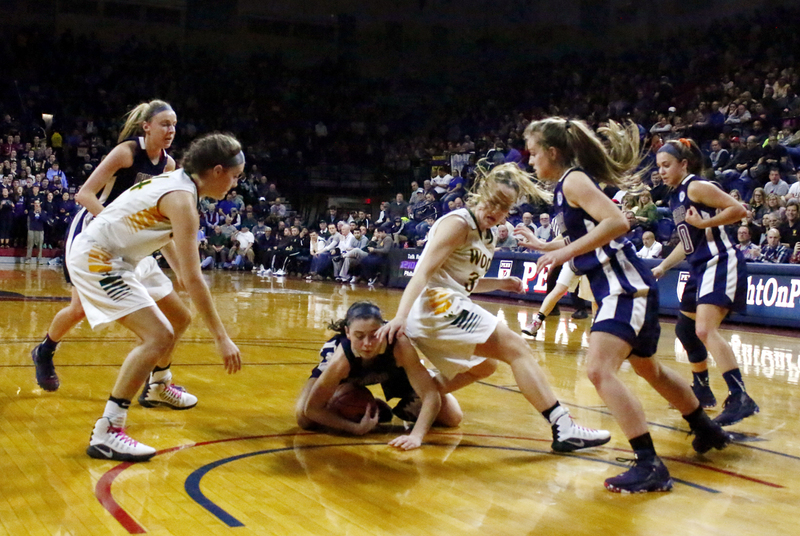 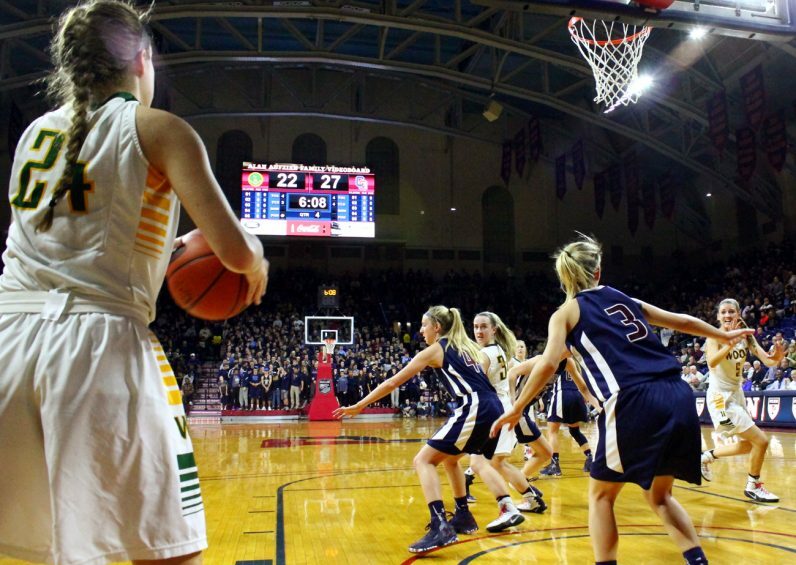 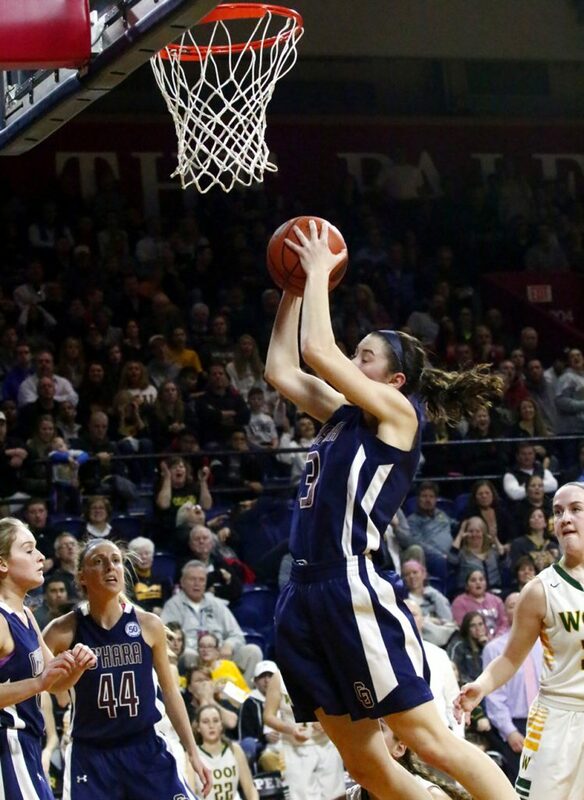 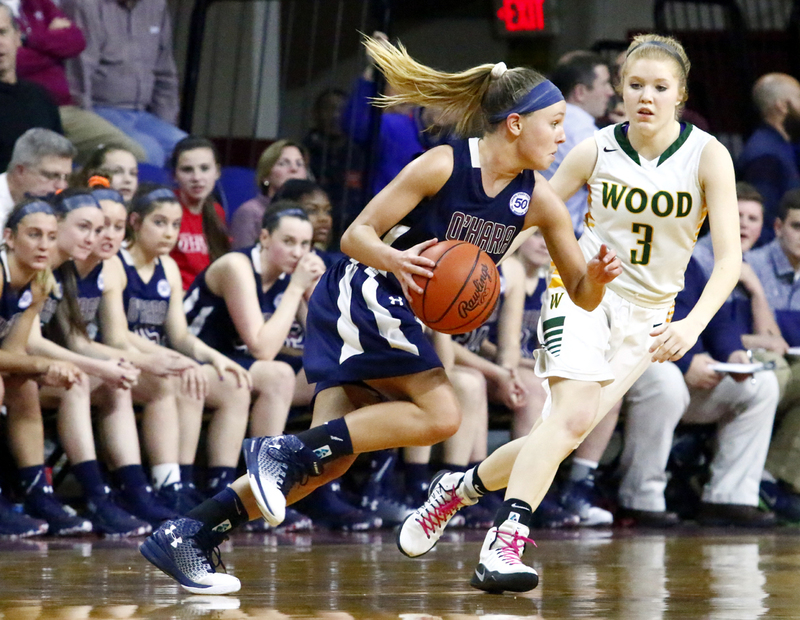 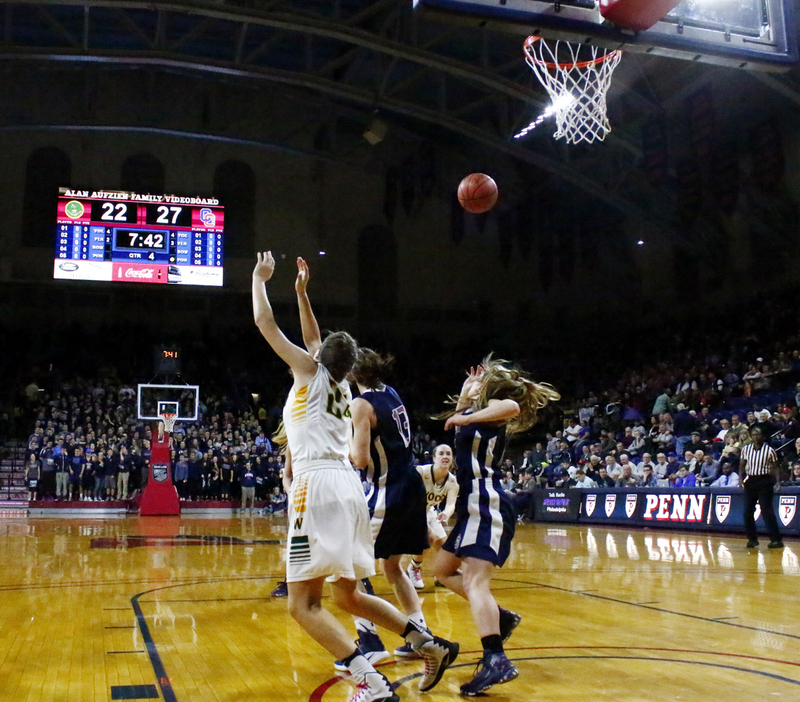 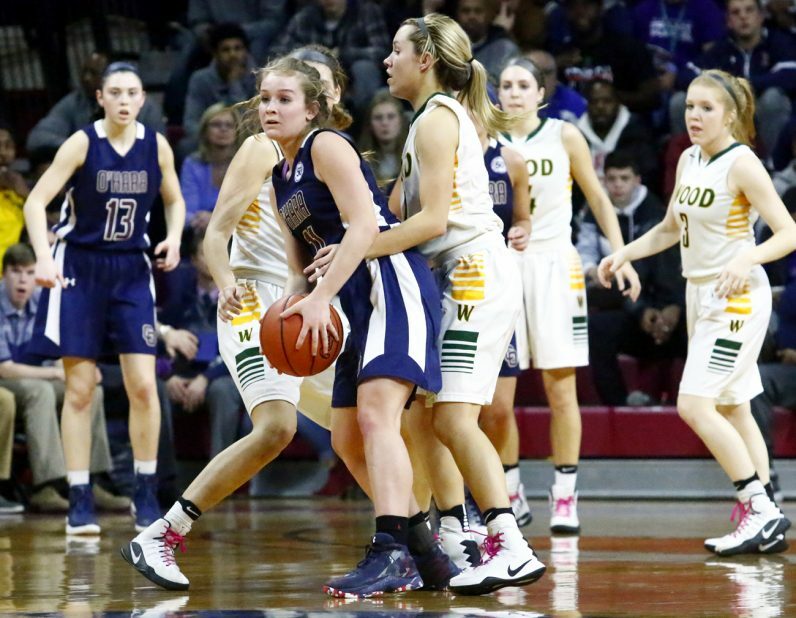 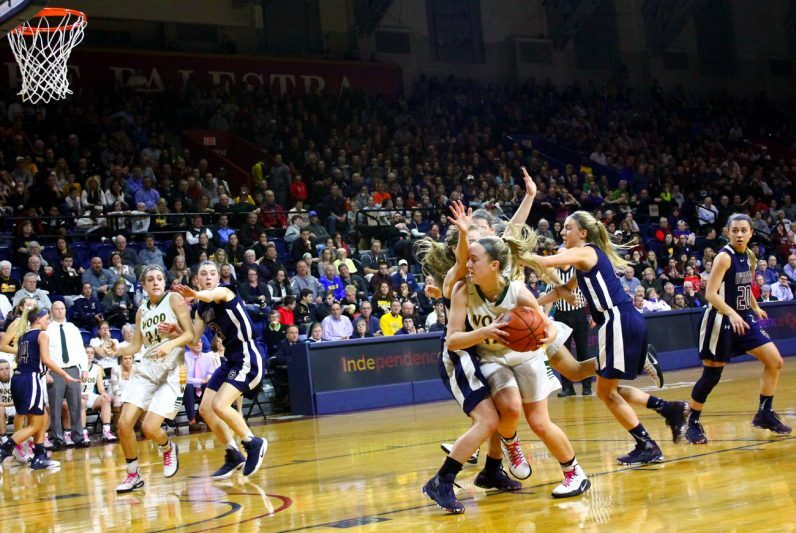 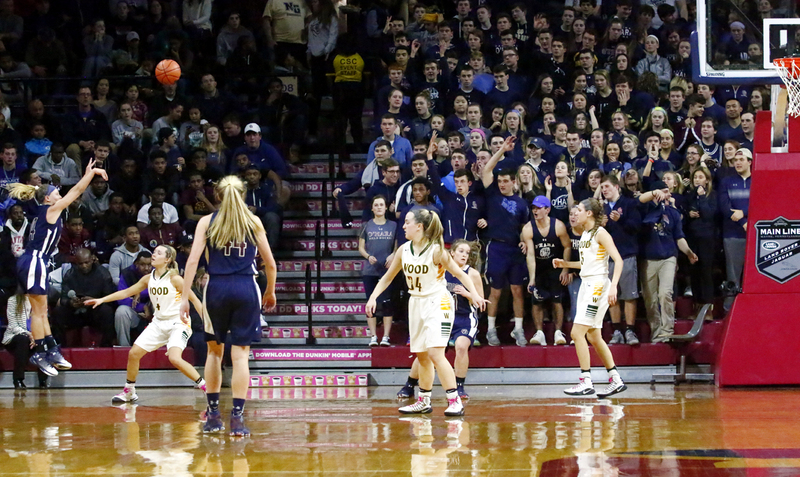 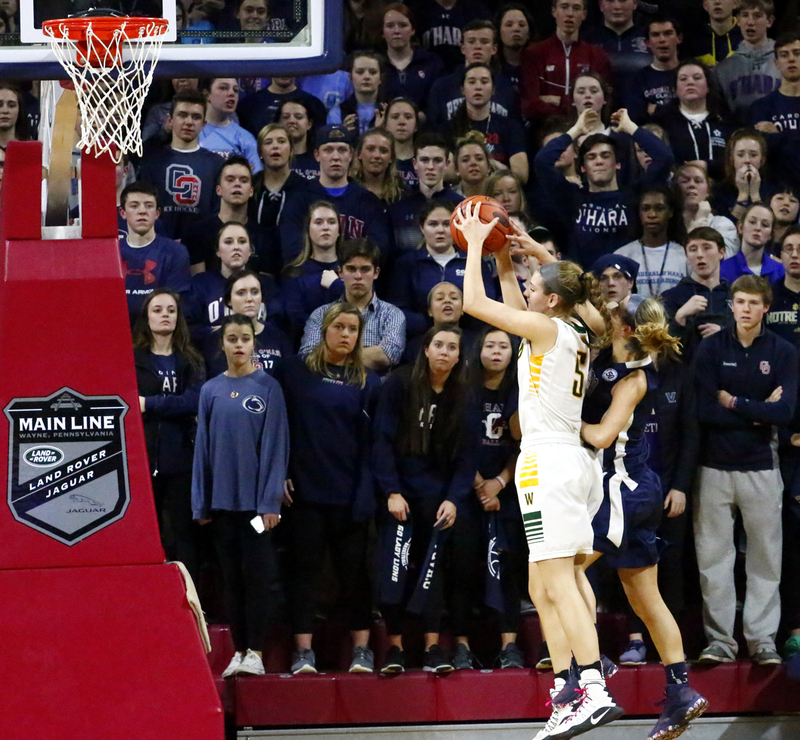 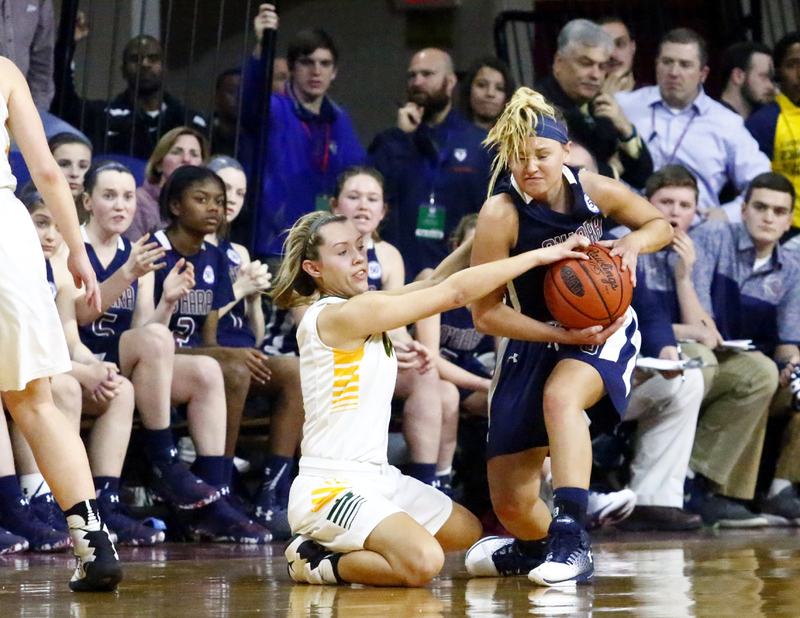 Wood’s Katie May drives to the basket with O’Hara’s Mary Sheehan on her heels. 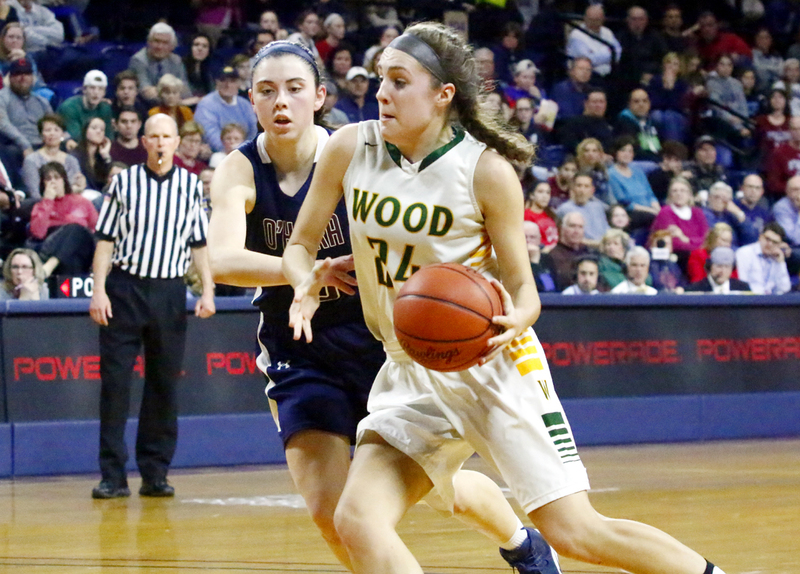 Wood’s Bridget Arcidiacono takes a shot. 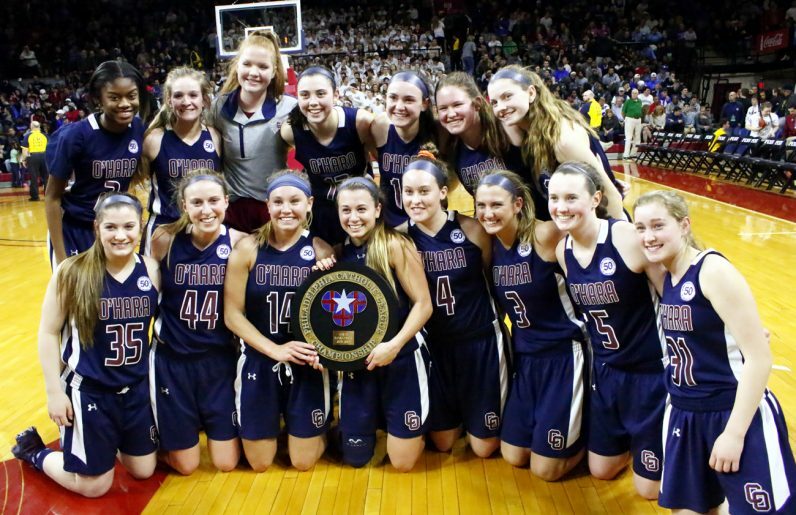 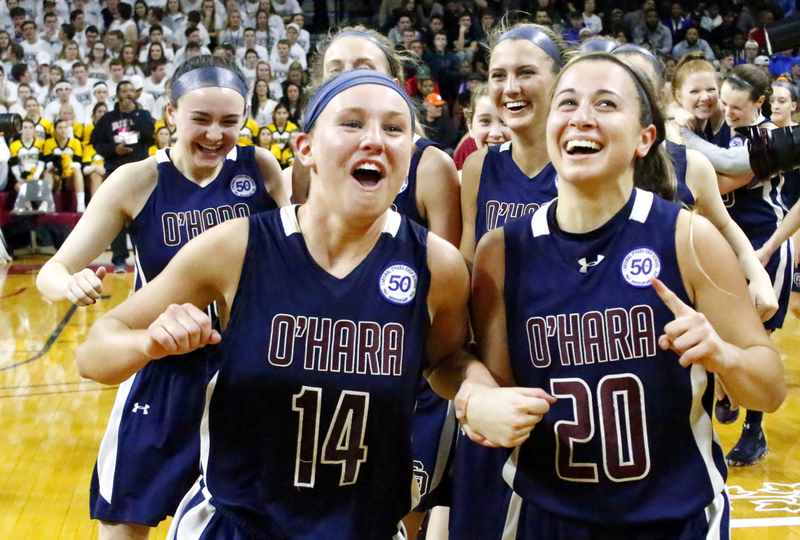 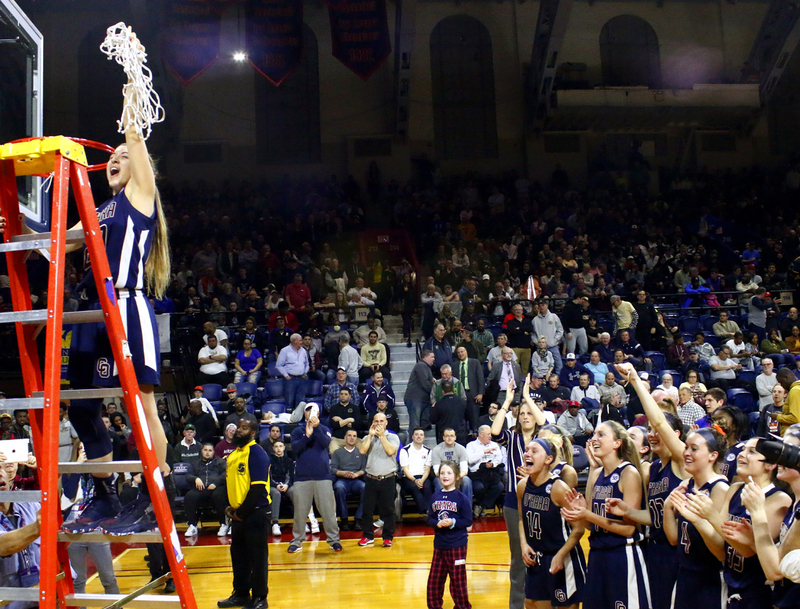 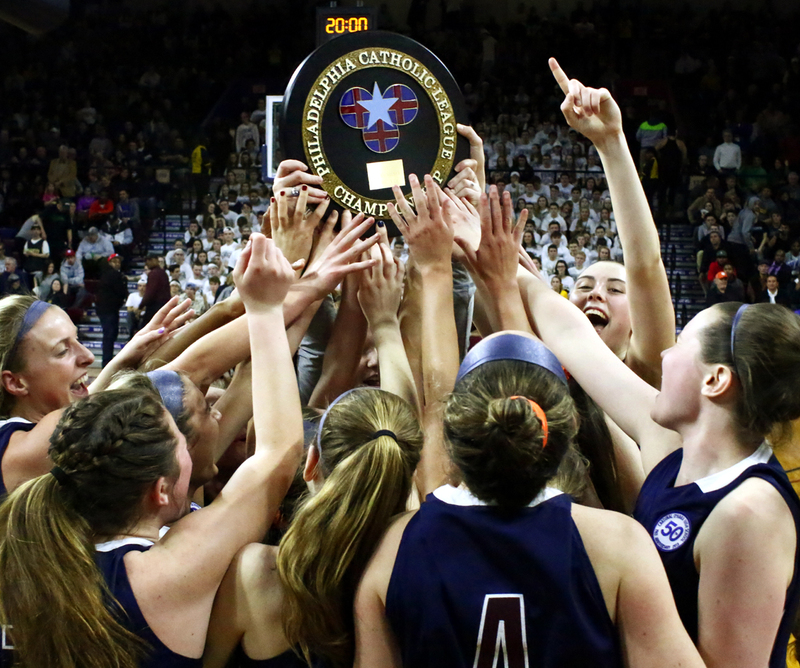 O’Hara senior Hannah Nihill cheers after the celebratory cutting of the net after the championship victory.